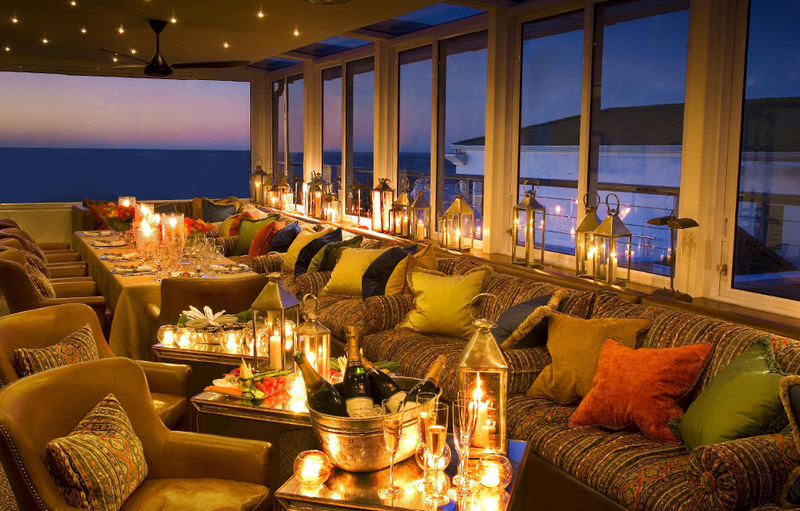 Picture yourself sipping on sophisticated cocktails as you gaze upon the vermillion sun, setting to a slither across the vast Atlantic Ocean. In the distance, you glimpse whales breeching and dolphins racing each other through the cerulean waves. 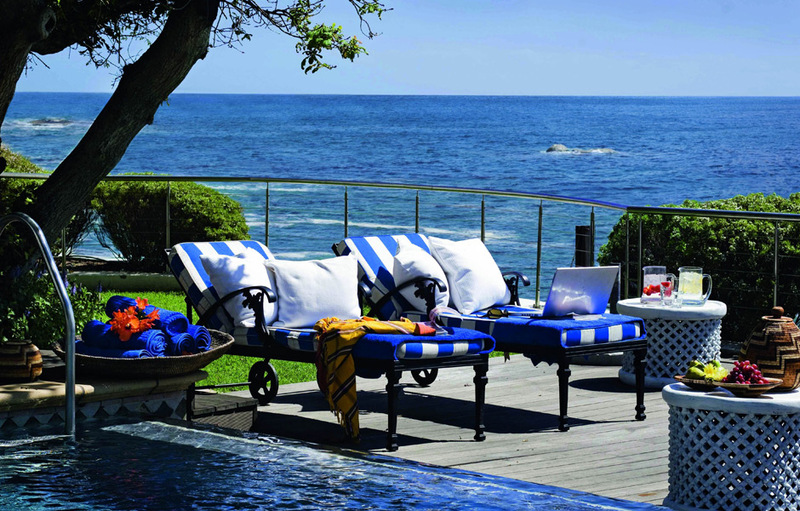 The Twelve Apostles Hotel and Spa is an idyllic retreat, offering visitors the opportunity to relax and unwind. 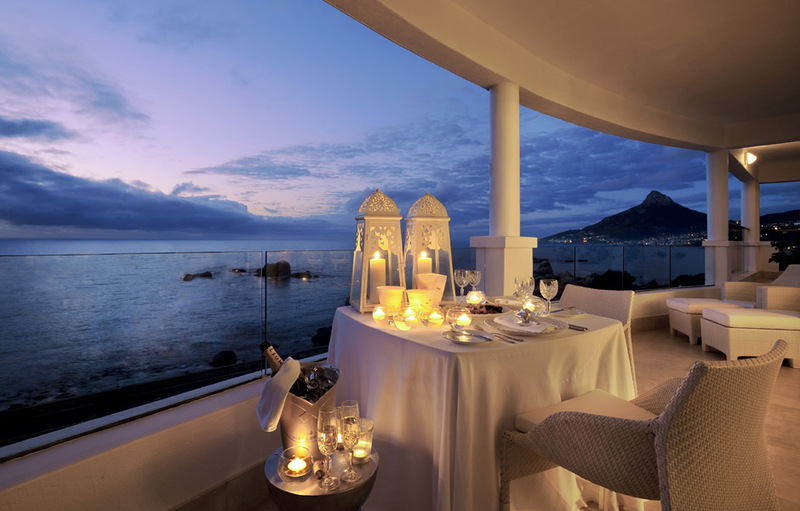 Nestled in the heart of a World Heritage Site, this exclusive Hotel and Spa is guarded by the majestic Twelve Apostles Mountain range, and has inspirational views of Table Mountain and the surrounding wilderness trails. 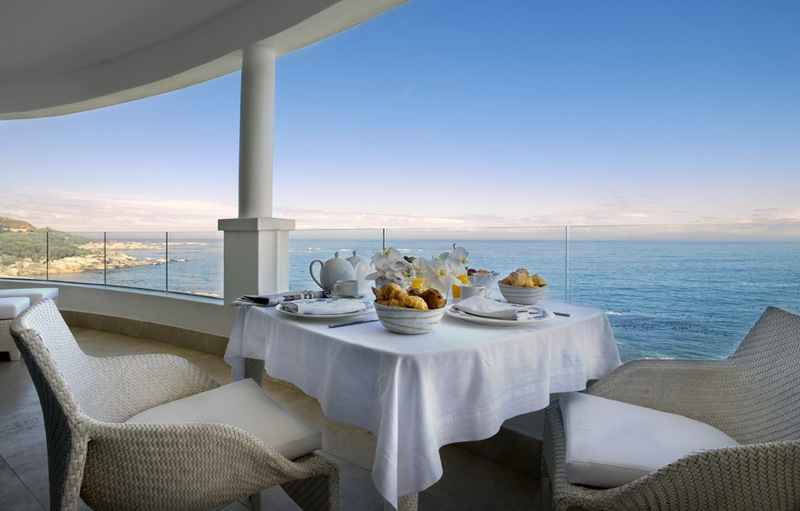 This luxuriously appointed 5-star boutique hotel was voted the Best Hotel in Cape Town in 2010 by Travel and Leisure USA. 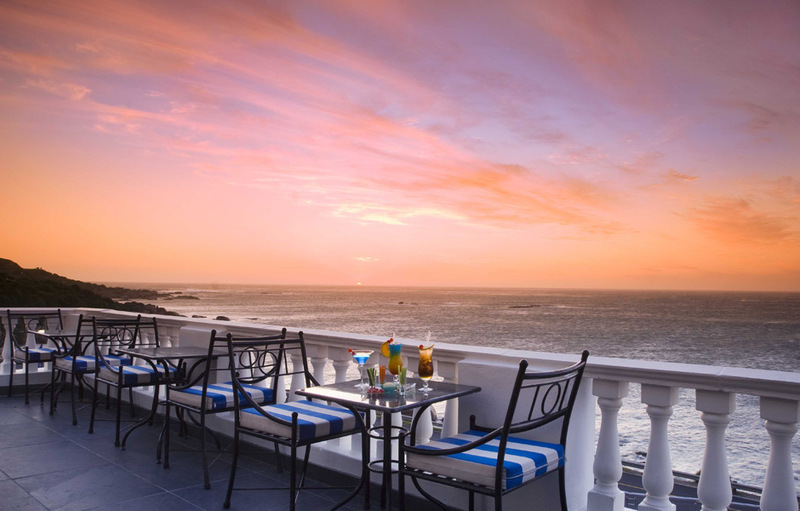 It is a stone’s throw from Camps Bay and Clifton’s Beaches as well as the Cape Town city centre, a cultural melting pot of theatres and art galleries, shops and restaurants. 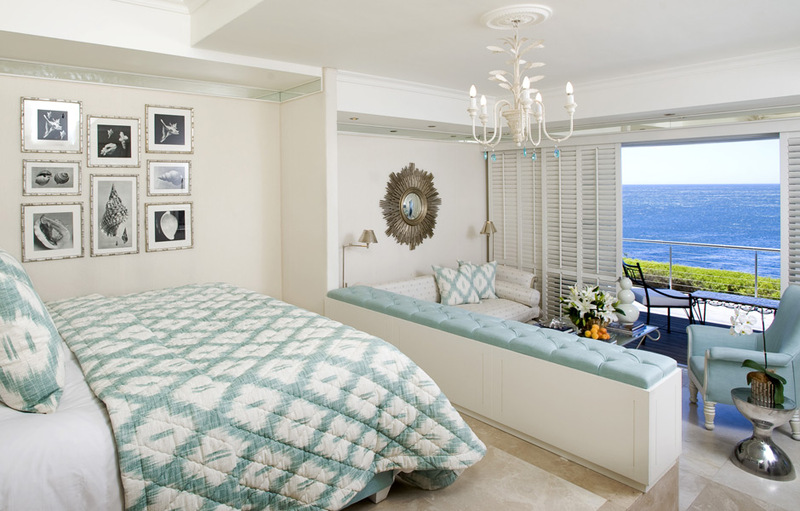 Whether you choose to face the ocean or the mountains, every one of The Twelve Apostles’ 55 deluxe guest rooms and 15 luxurious suites, is a room with a view.